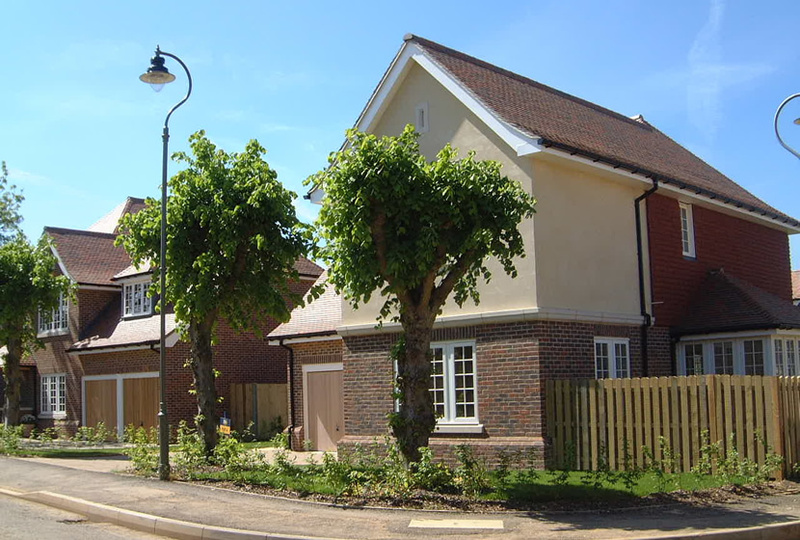 Dispensing with the Landscape Conditions associated with planning applications forms much of the ELD workload and our experience of different Local Authorities both locally and nationally is extensive. 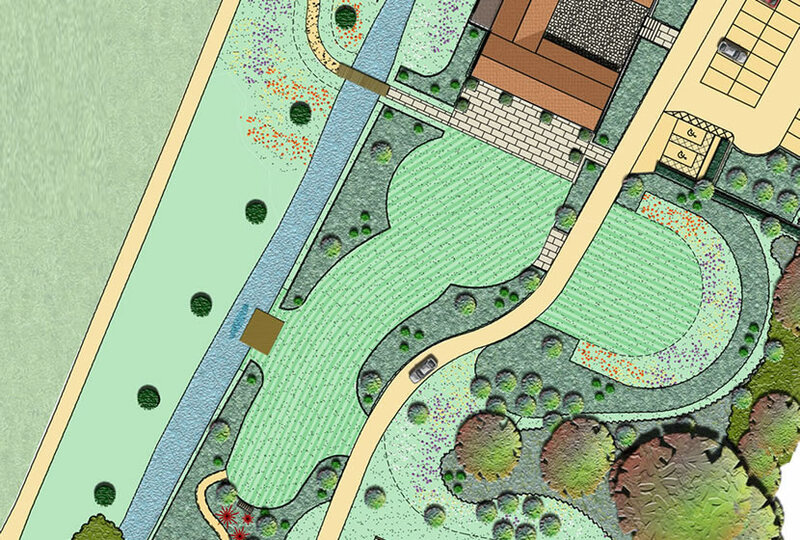 We have a near 100% success rate at obtaining planning approval for landscape schemes associated with development. A standard five-year maintenance specification is required with clarification of maintenance responsibilities in perpetuity. 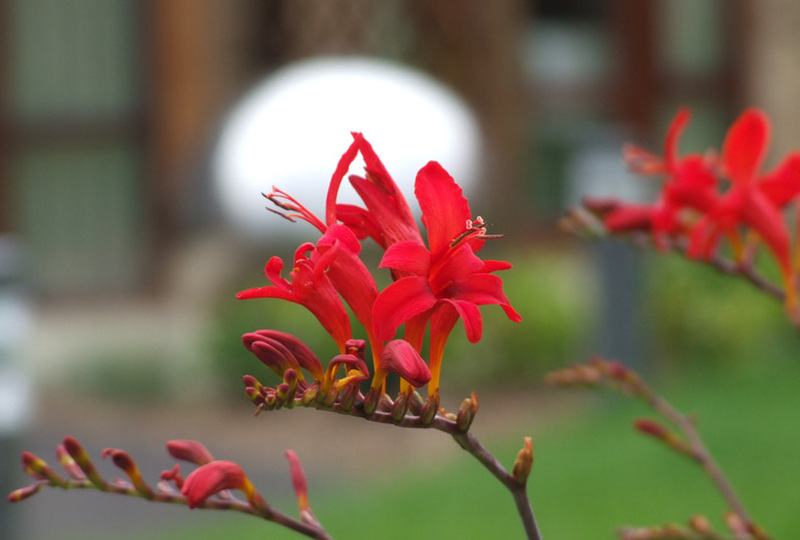 ELD has produced many Management Plans to gain planning approval, identifying the long-term management regime for existing and new planting, grass areas, woodlands, ponds and public areas. Detailed planting plans with associated schedules of plant species, quantities and planting densities with specifications for planting and maintenance. Information on site vegetation: trees retained, trees removed and remedial tree works. Specification and location of tree protection around trees retained. Specification for ‘no dig’ construction to permit development over tree roots. Ecological surveys to identify whether a site is affected by protected species.